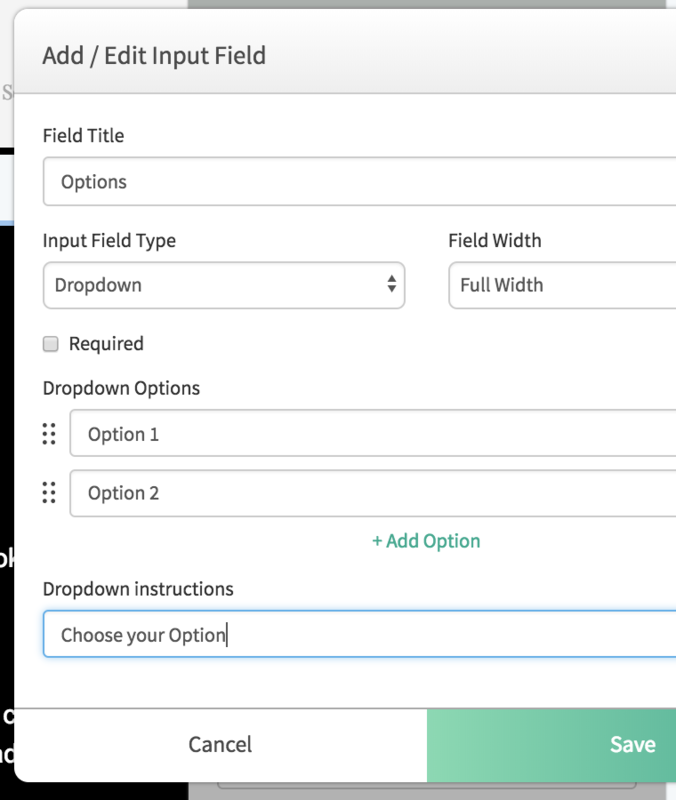 1 - You can add a form to any container element. 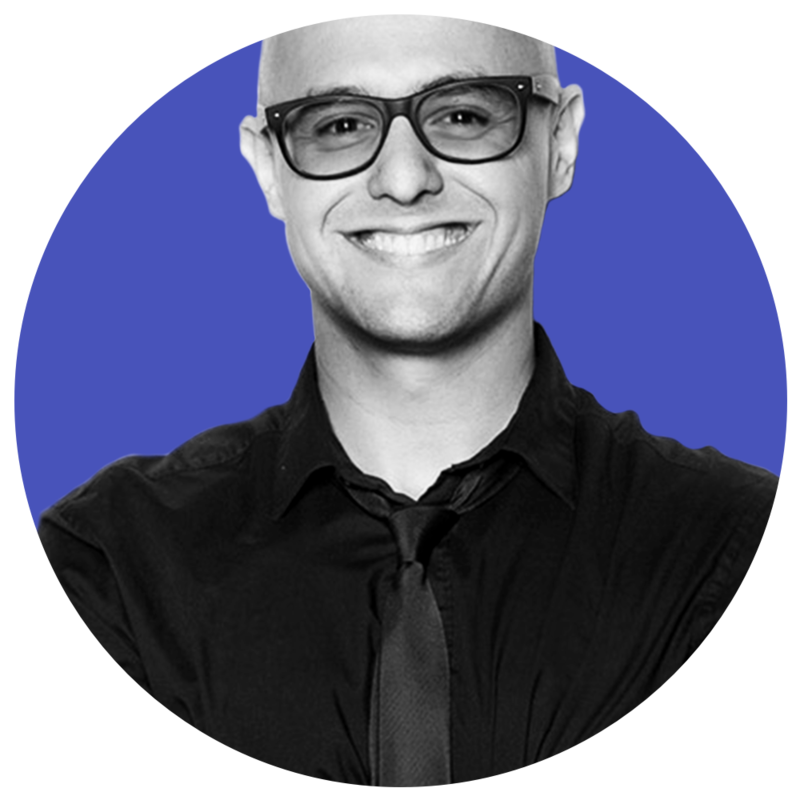 A container element includes Sections, Rows, Columns and Wrapper Divs. 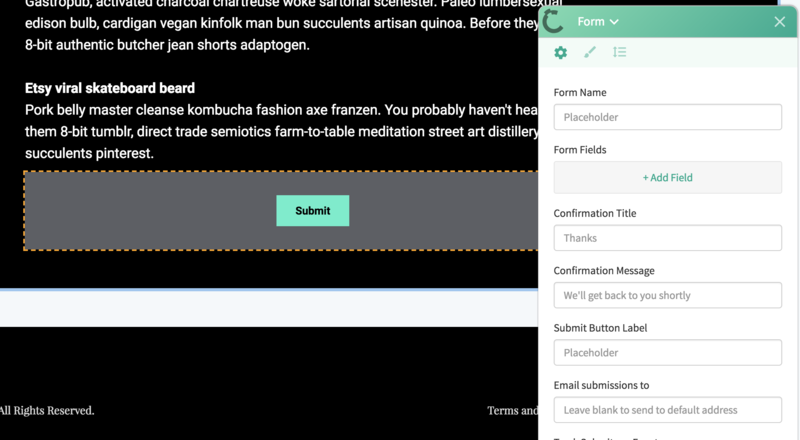 You can name the form for tracking purposes, add new form fields (more on that below), customize the "thank you" message displayed to your site visitors, customize the "submit" button text, and where you'd like the submissions sent to. After you create conversion points in your site settings, you can even track a submission in Google Analytics. 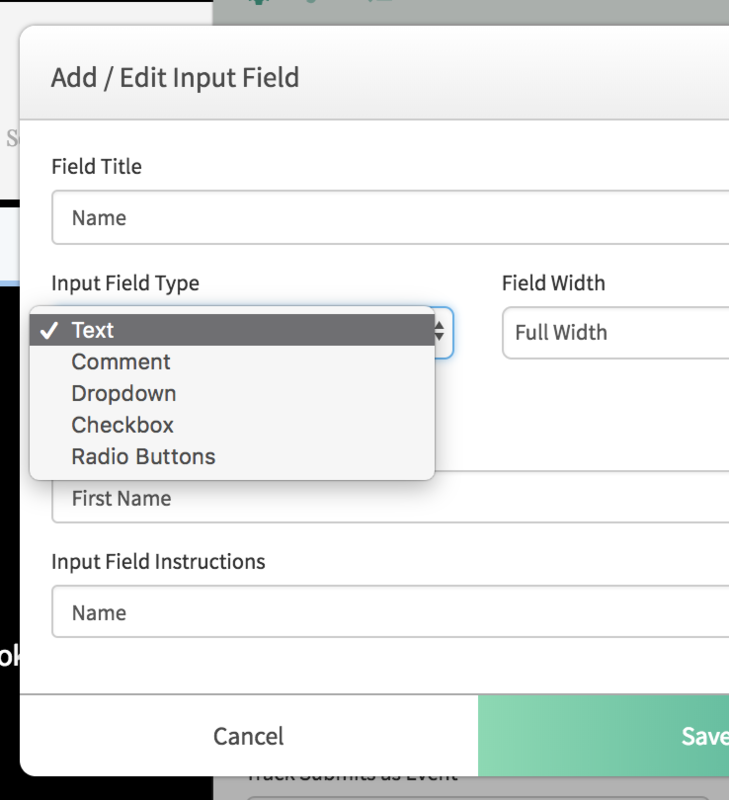 A text field allows you to ask single-line questions, like name or email. Your visitors can leave longer messages, or ask detailed questions with a Comment field. 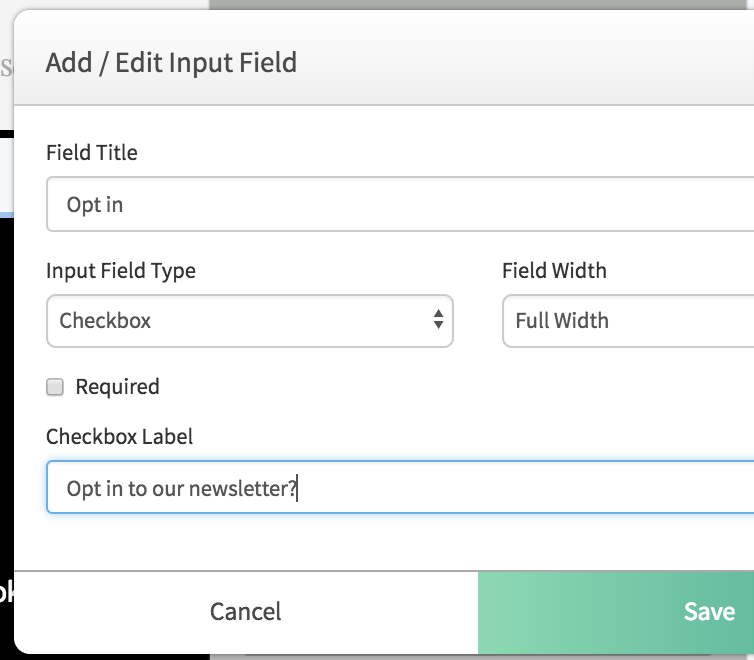 Give your users the ability to choose from a list of questions or options. For simple yes/no questions, a checkbox is a great option. Check if yes, skip if no. 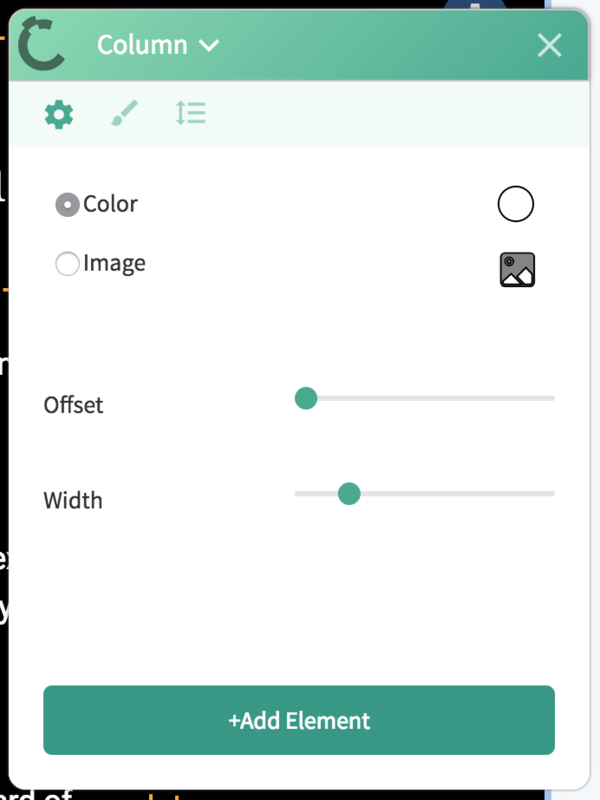 To choose a single option from a list of choices, Radio Buttons provide an easy and familiar interface. 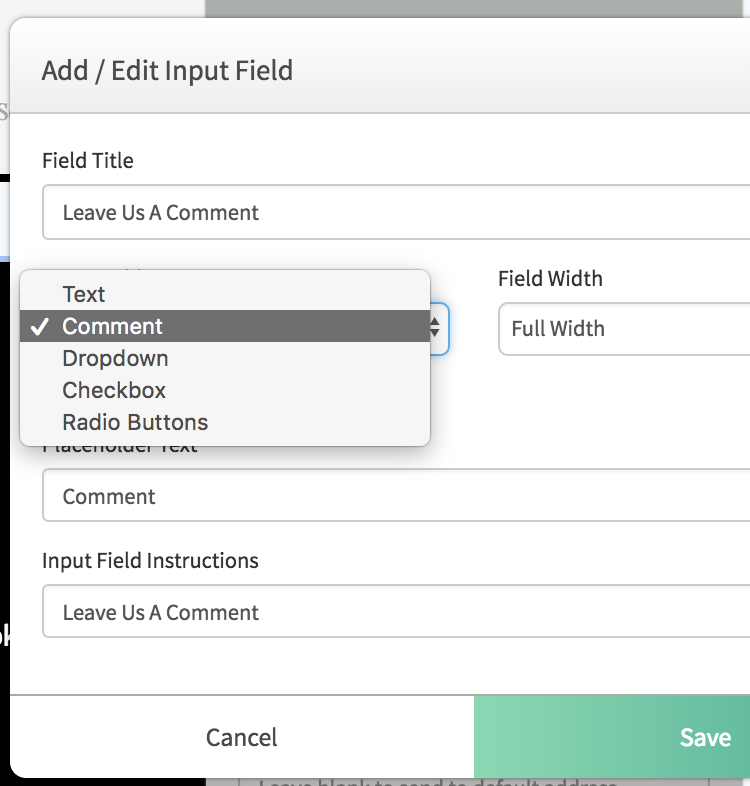 7 - When you're ready, click on the green publish button at the top of the screen to publish your form to your live site.